Sally Ancheta is the Hawai'i Island coordinator for the State's Tobacco Free Coalition. She says Hawai'i has a major vaping problem — especially on the Big Island. 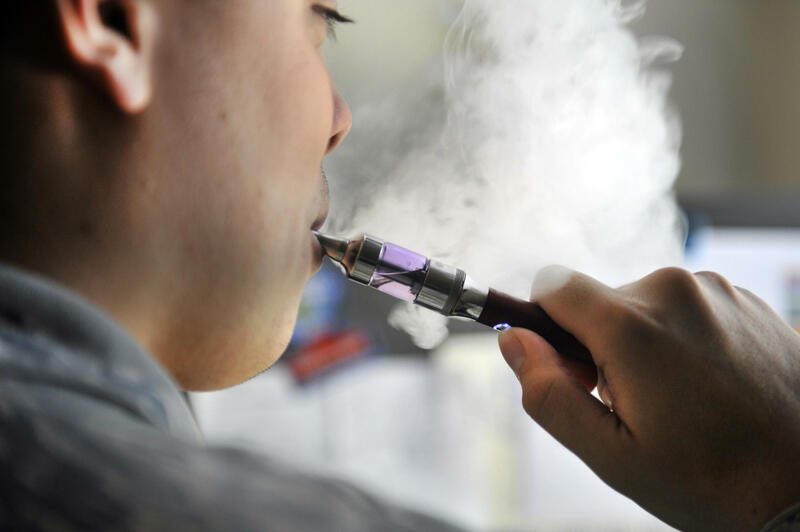 "49% of our kids are trying e cigarettes at the high school level, about 35% of our middle school students – a daily use rate of 34% of our high school students. This is Hawaii County. At the state level, about 27% of high school students are trying these devices. The U.S. national high school rates, it's about 20%. " Ancheta says many adults don't even know what vaping is. "Vaping is an electronic smoking device, oil with flavoring and nicotine. It came about around 2003, 2006. People were using it to get off cigarettes. Around 2012, 2013 we started seeing devices get easier to use, they were refillable. Oils came on the market, and with oils came flavors, every flavor you could think of. There was no hiding they were trying to market candy flavors to children." Ancheta has been called in to schools at all levels — including elementary — to help the teachers address the problem. Ancheta says kids buy online and sell to peers, and also get vaping materials from adults. "There is probably multiple factors why our youth rates are high. Our youth influence each other very well. There is not a big perception or an outrage that this is bad. So I think there's no boundaries, even for families, somebody older than 21 to provide this to somebody under 21." Though providing vaping or smoking materials to children is illegal, Ancheta says educating families and state legislators is key. The Hawai'i Public Health Institute will hold an electronic smoking device conference on October 30th on Oahu to help address the issues.